Haven’t been riding lately? Eating too much burritos and fried chicken? 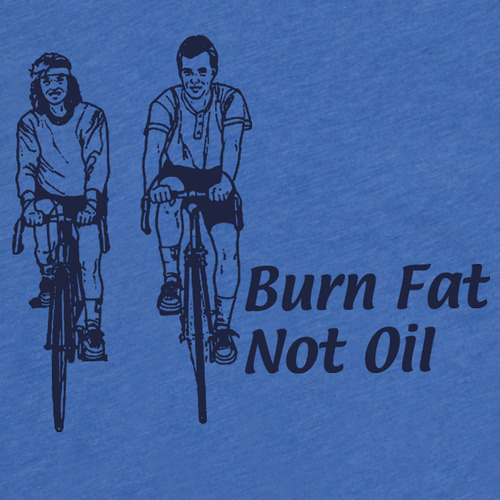 Now you’re feeling fat and unmotivated to ride. Well I have 4 tips for you to turn things around. 1. 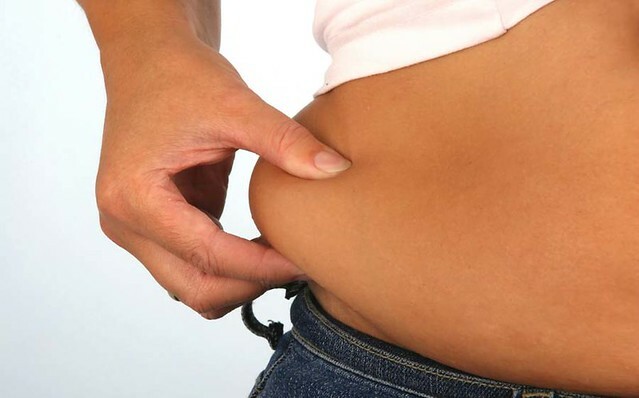 If you’re feeling fat, well most likely your clothes are too tight! Go shopping for bigger clothes that fit better.If you normally wear a Large, then go for an XL. Same applies for 2X, upgrade to 3X. 2. If you’re feeling depressed about your weight, eat the foods that will make you feel better. 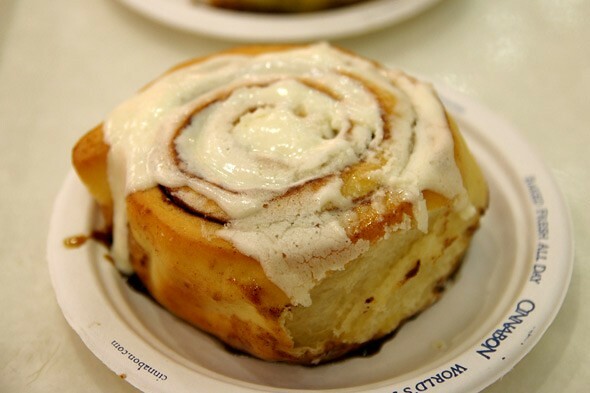 For me, nothing soothes the pain than a nice, warm Cinnabon. 3. 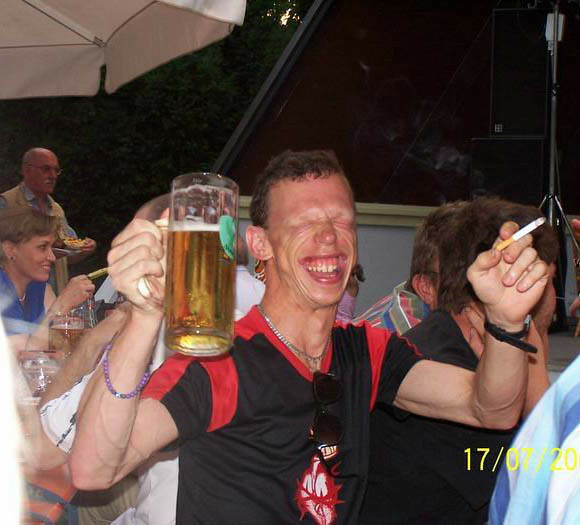 Alcohol works! People don’t call it liquid courage for nothing. Drinking will not only numb your feelings of being fat, but it will also make you believe you’re better looking that what you really are. 4. A little bit of ambition goes a long way. Ok here’s the part where we get you back on the bike and riding more. Let’s say you’re feeling fat, sad and you ran out of Cinnabon and Beer. Dude, the best way to get those goods is to ride your bike to the store! Now that you have some awesome practicals, you can now overcome the lardness you’re feeling and be back on the bike in no time!